Buying a Huntington Beach home is a big decision, which is why it pays to have an expert real estate agent on your side to make certain that all of the boxes on your wishlist are being ticked. This is especially true if you’re a first-time home buyer who is navigating the process for the first time. From helping you decide where in Huntington Beach to focus your home search, to discussing the amenities that are important to you, it’s paramount to find a real estate agent who you click with to ensure a successful experience. Buyers are the reason that I’m in the business! I love nothing more than helping people find the Huntington Beach home of their dreams, and enjoy the thrill of meeting and exceeding my clients’ expectations. I know how important it is to remain in constant communication with my clients throughout the home buying process, and I go out of my way to educate my clients along the way. Whether it’s purchasing a foreclosure property, or identifying potential concerns with properties, my clients rely on my area expertise to make their home buying experience seamless and enjoyable. 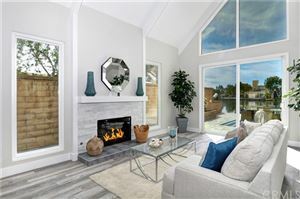 There are so many reasons to consider purchasing a Huntington Beach home, and it’s my pleasure to help my clients learn more about this amazing place on the Southern California coast. Today, there are many resources you can employ to get your Huntington Beach home search off the ground, but working with a local real estate expert is the best way to ensure success. 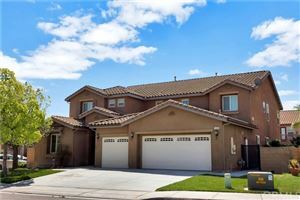 My name is Jeb Smith, and I would love to show you around if you are interested in buying a home in Huntington Beach or a surrounding community. Please contact me if I can be of assistance!